I just wanna say this deck looks SICK. 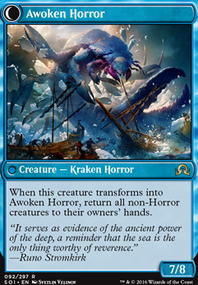 Not like the "good in the modern meta" sick, but sick as in how many cool interactions there are in this deck. 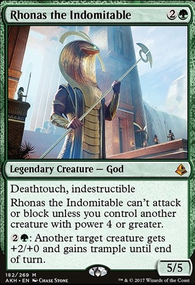 Like, I would never in my life think of a Haakon deck that plays Gifts Ungiven with a sub Knight-tribal theme that happens to have a Smallpox package as well as a surprise Phage the Untouchable win. Like, this is some serious spice right here. 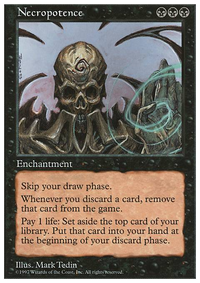 More copies of Anguished Unmaking - this one's a no-brainer for dealing with stuff you normally can't deal with, like every threat that Tron plays or enchantments like Blood Moon . Stony Silence - Affinity, Hardened Scales affinity, Tron, and Prison hate all wrapped up into one. Nihil Spellbomb - Grave hate that doesn't hit your own graveyard. It's nuts. Playtests have been going very well, but I still feel like there is a 3-4 card gap in the "control" area of the deck. 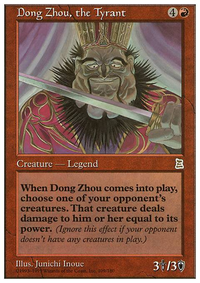 This got me thinking that maybe I want to try to run Blood Sun in the mainboard. Going to test it out with a slightly tweaked landbase (more shocks), and see how it works. 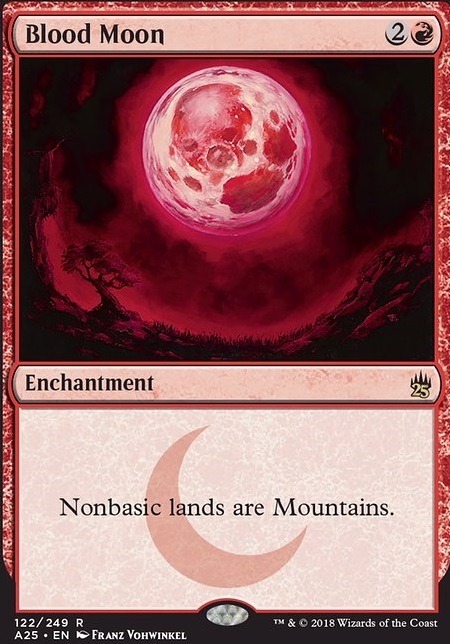 At worst it cantrips, and at best it shuts off fetches completely (something Blood Moon doesn't do), and makes almost all utility lands only tap for colorless, AND cantrips. Since I can't run Blood Moon, this may be the next best thing as far as land hate. 1.) switch out the Caves of Koilos for Fetid Heath instead to mitigate life loss. 2.) Add a couple more fetchlands (most likely Flooded Strand so you can search out a basic island when needed (ie. helps vs. Blood Moon and land destruction decks). If you play fetchlands, you can target them with Boom then fetch while the spell is on the stack, letting you keep your land. Since you're playing Chalice, I recommend you go for a Red Deck Wins approach and play Simian Spirit Guide s so you can play a turn 1 Chalice on one. 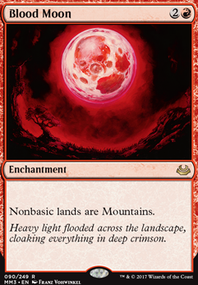 It's also worth playing at least a few Blood Moon s in the main since you can really hose some decks with it (especially on turn 2 with Simian Spirit Guide). I'd cut some or all of the Crack the Earth /Purphoros to make room.